Air Force personnel, Aircraft Man (ACM), Kalu B.A who is serving with the Nigerian Air Force (NAF) base in Makurdi yesterday shot his female colleague dead over suspicion that she was cheating on him. 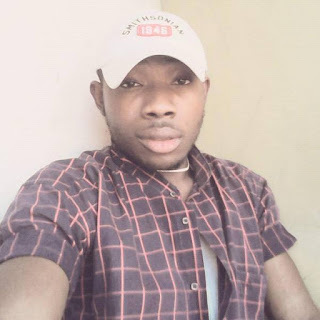 Daily Trust gathered that Kalu had pulled the trigger on his deceased girlfriend, Aircraft Woman (ACW) Oladipupo S.A early hours of yesterday at their quarters in the base when he allegedly caught her with another man said to be a civilian. It was learnt that the jealous boyfriend also made an attempt to shoot the civilian before his gun failed him during which process the yet-to-be identified lover escaped and raised the alarm, attracting other soldiers in the neighborhood to the scene. Speaking to our correspondent, the Command Public Relations Officer, Wing Commander Emmanuel Iheoma said the incident happened between two soldiers. Iheoma said: “ACM, Kalu B.A shot an Air Woman, Oladipupo at 6.06am this morning (yesterday). 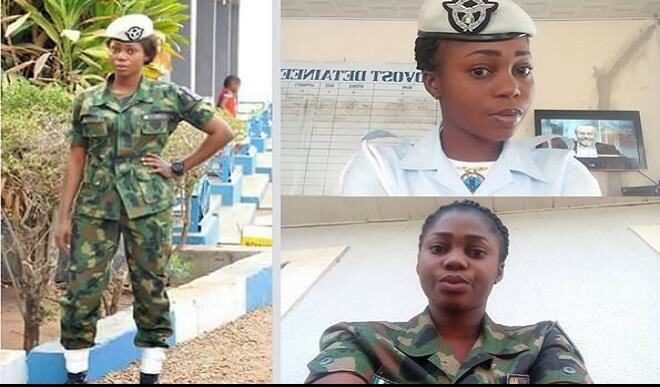 She was taken to 161 NAF hospital located in the base and was later referred to the Benue State Teaching Hospital (BSUTH) in Makurdi where she died.